Some though look at that headline and believe that Ivey, the general consensus #1 poker player in the world, in fact “cheated” Crockfords and that’s why he lost his case. But did he? Or did he get the short end of the stick? In what is a very nice read over on ESPN, famous blackjack card counter Jeff Ma, talks about the ethical line between advantage play and outright cheating and why he think that Phil Ivey caught a bad beat in court. But casinos also have an obligation in this agreement. They get to create the game and set the rules — all of the rules. They can refuse service to you. They can kick you out. They can change the rules of the game. They have all the power. What they don’t ever say explicitly is that in their minds, part of this agreement is that you (the gambler) will lose. So when someone figures out how to beat the game that they created, how can that be unethical? It’s not just Ma who thinks that Ivey is the one who got cheated. You didn’t have to look far to find some members of the poker community taking to Twitter to express their displeasure over the verdict as well. While we wait to see if Ivey appeals his loss in the Crockfords case, he will be forced to fight a similar lawsuit in the U.S. against the Borgata, this time though, if the results come out similar, instead of not collecting the cash, Ivey may be forced to return it. What do you think? 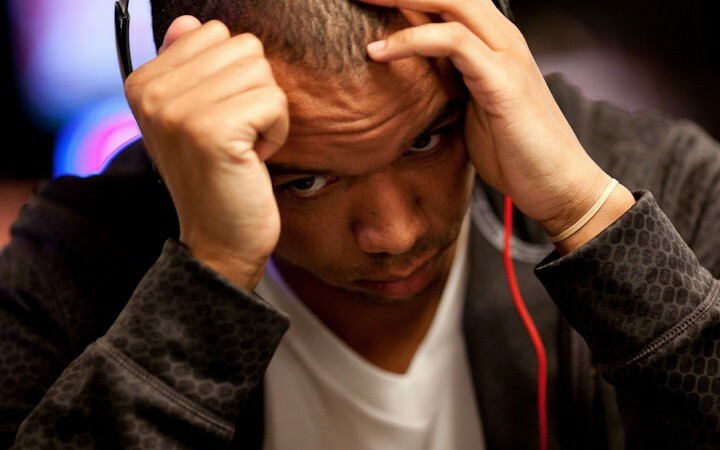 Did Ivey get freerolled or is he getting his just desserts?